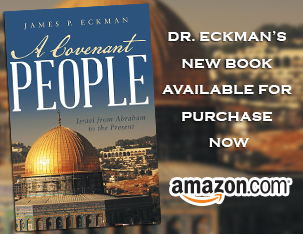 Dr. Eckman begins a new study of 1st Peter: Peter affirms & reinforces that our Hope is a living Hope for life because of Jesus, and there is an imperishable, undefiled, unfading inheritance for every one who puts their faith in Christ. Log in | 34 queries. 0.247 seconds.